I am referring, of course, to that investigator's staple - coffee. And a reminder that it is "International Buy a PI a Coffee Day 2013" on Saturday 16 March. 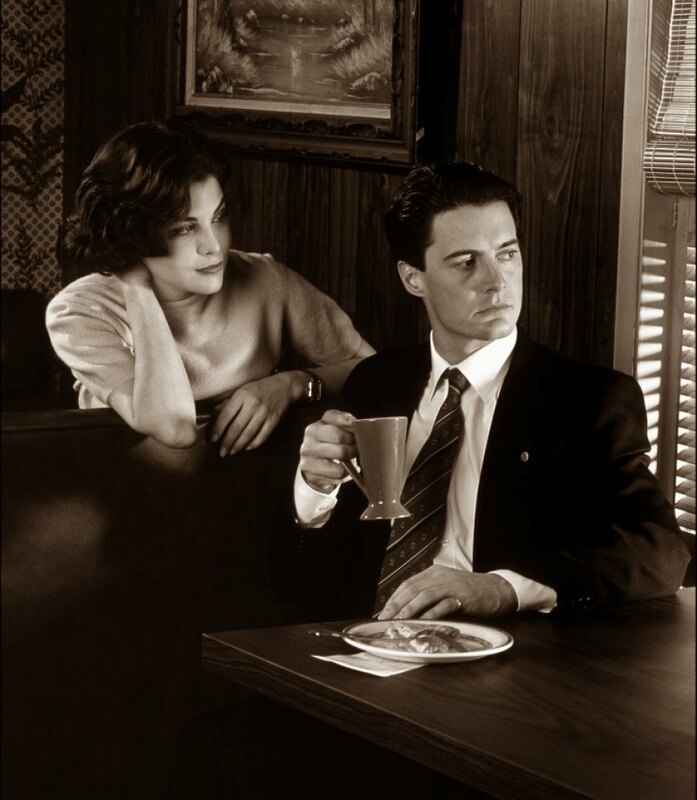 As Agent Dale Cooper once said: "I still can't get the taste of fish-filtered coffee out of my mouth."